Santo Domingo.- Santo Domingo Hotels Association (AHSD) president Roberto Henríquez on Mon. 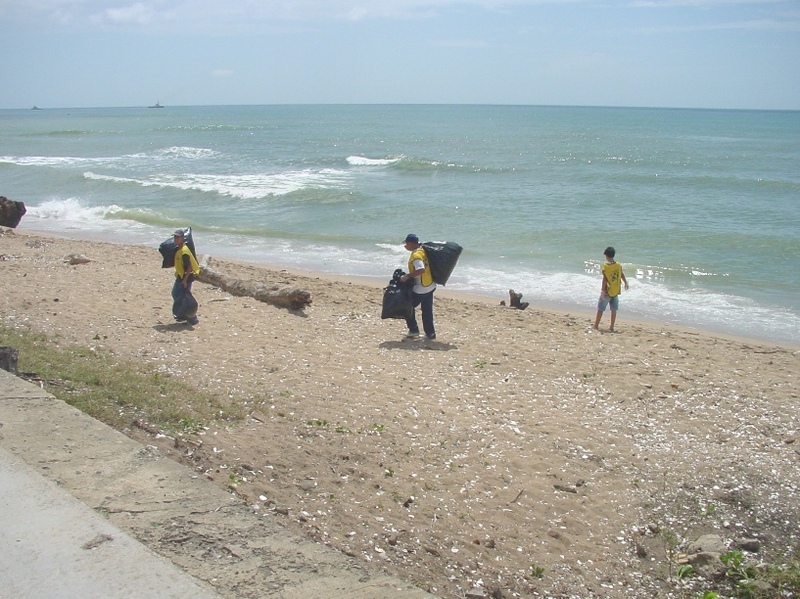 praised the effort by the National District City Council, the Public Works Ministry and other authorities to clean up the oceanfront Malecón, after tons of trash dragged by the rivers piled up onshore. He said the authorities worked efficiently and quickly to mitigate the impact of the waste accumulated in the South coast, which received as much as 80% of the accumulation of the mostly plastic waste from regions north of Santo Domingo. “They deserve all the recognition from the hoteliers of the capital,” Henriquez said. The hotelier warned however that the negative impact of the images released at the international level directly affects local tourism.